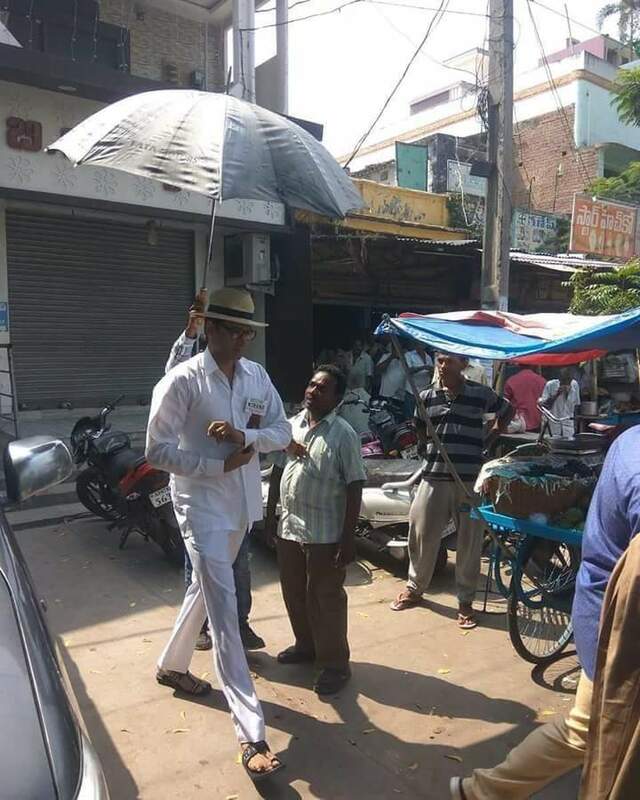 NTR Biopic On Location Pics Going Viral! 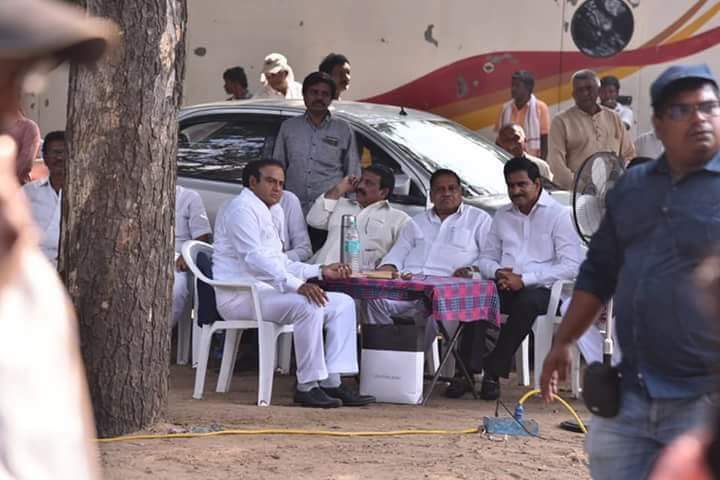 Currently NTR Biopic Shoot is going on which showcases the Diviseema cyclone fund raising sequence of NTR and ANR. The pic of Balakrishna riding a rickshaw is going viral. The shoot of NTR raising funds for the cyclone victims by riding a ricshaw went on yesterday. Sumanth and Balakrishna are participating in this schedule. Krish is recreating scenes of those veteran actors with great perfection and this is evident with the leaked visuals. Vidya Balan is playing the female lead in the movie while MM Keeravani is giving music for this movie. Balakrishna is co-producing it.